Home » La Liga: What’s beyond Real Madrid and Barcelona. 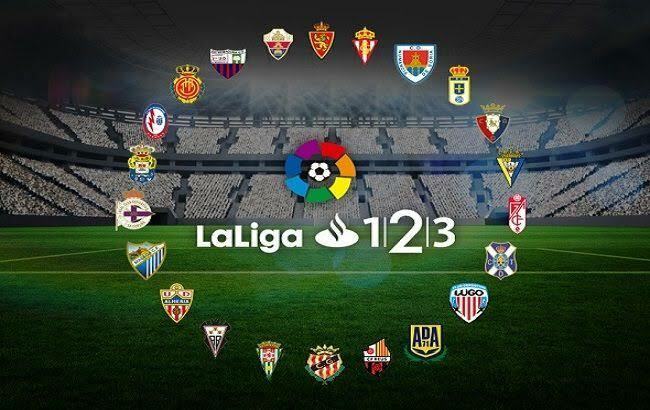 La Liga: What’s beyond Real Madrid and Barcelona. managed to get into the top four. USA, Mexico and China. This is yet another step to increase the global viewership which currently stands at 15 million. titan-like teams but also purge the underrated teams to garner much needed appreciation.